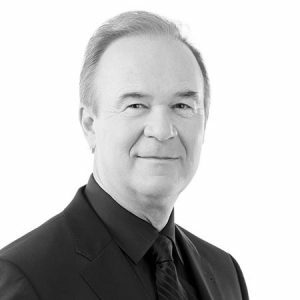 As President and CEO, Paul provides strategic leadership to a team of experienced government relations, communications and project management professionals located across Canada, serving a wide range of domestic and international clients. Paul specializes in advising corporate and not-for-profit clients on complex government relations issues and developing strategies that effectively navigate increasingly regulated municipal, provincial and federal environments. Paul’s background is in business development and municipal government. He was first elected as a North York City Councillor in 1985 and then re-elected for four consecutive terms. He served as Deputy Mayor, budget lead, Chair of the Economic Development Committee, Chair of Public Works Committee and Chair of the Executive Committee of Council. Appointed to the Toronto Transition Team by the Premier of Ontario in 1997, Paul led the strategy development to amalgamate seven municipal budgets, governance frameworks and parking authorities, to fulfill the province’s mandate and merge seven municipal government into what is now the City of Toronto. After leaving municipal government, Paul launched his consulting career and in 2008 founded Sutherland, quickly establishing the company as a premier municipal public affairs and government relations practice.